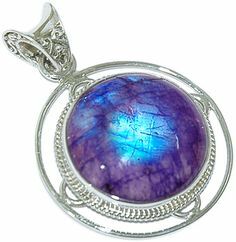 I know Minerals.net states that it comes in purple, but does that mean it's adularescence is purple or the stone itself is purple entirely? 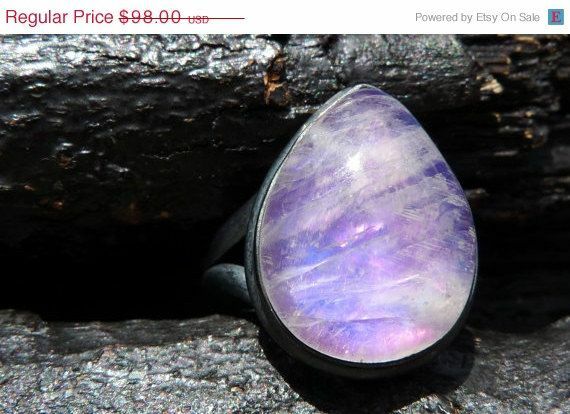 And would it even be considered purple moonstone or just moonstone? Maybe it's another name? I found a few picture examples that claim to be purple, but I'm not sure how true they are. After all they could be dyed or treated a certain way maybe. Moostone is part of the feldspar group. That's pretty clear. Let me ask you a question. 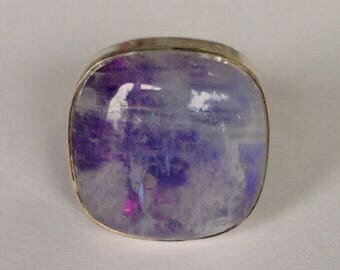 If you look at an opal or a moonstone the light is refracted in such a way you see multiple colors? 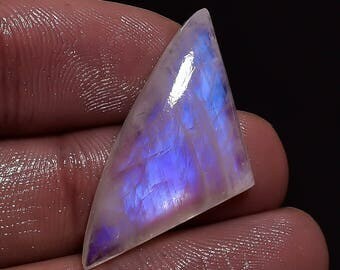 Can you tell me what color an opal is? Probably not because of the properties within the crystals. They do come in purple.